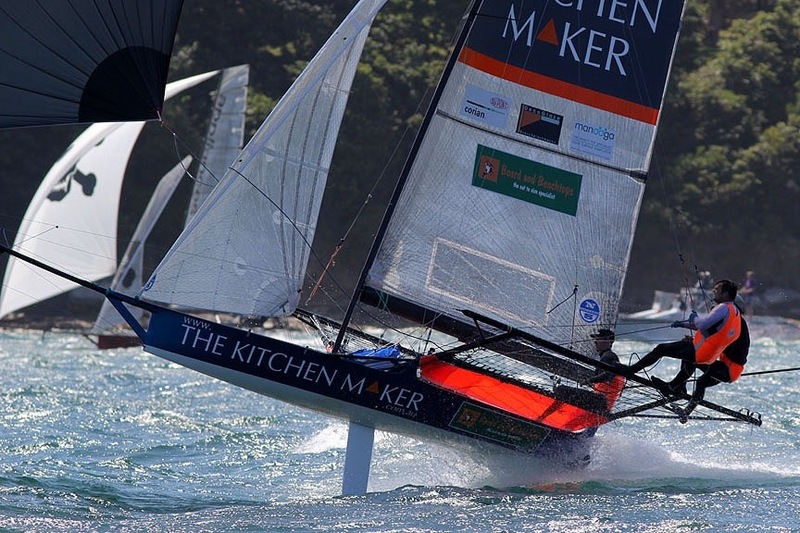 If you are a skiff sailor, I recommend you keep a safety cutter or knife on your trapeze harness. As a precaution, the main concern is being able to cut yourself free is ever you get your trapeze hook or buckle caught up. You might need to cut a rope, cut wing nets or possibly even cut yourself out of your harness. Hopefully none of us ever need to. The safety cutters can be used to cut a rope or webbing or even to cut open your trapeze harness without stabbing or cutting yourself in the process. 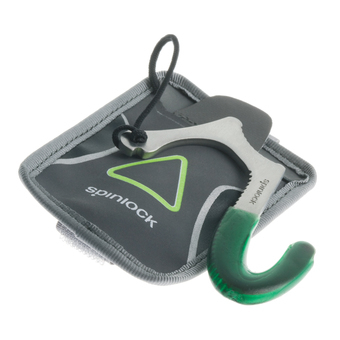 I recommend the Spinlock Safety Cutter. I sell them for $27.50. It has a guarded razor edge designed for severing safety lines under load. The razor edge is covered with wax so you know it will not be rusty if ever you need to use it. Sever the line and the wax will fall off. 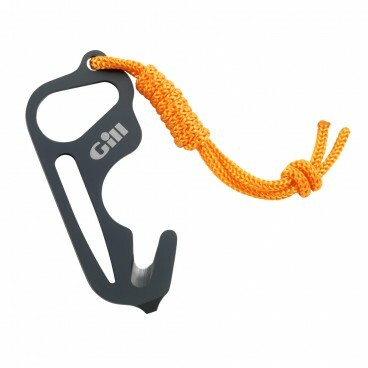 Alternatively, go for the Gill Harness Rescue Tool. I sell these for $15. I also sell Gill knives and tools, Wichard knives and Leatherman Multitools. 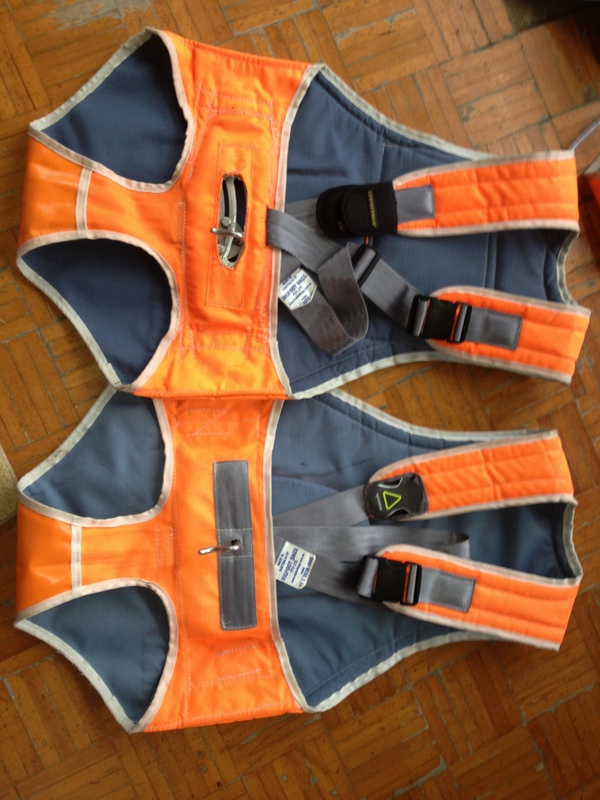 Here is Mal’s harness with a safety cutter and my harness with a Leatherman.